The Bridge is a self-contained Hub dedicated to year 7 students, based in its own building with its own social space and classrooms. The Bridge provides a happy and secure environment where students feel at home quickly and feel confident enough to make rapid progress as they start to build their brighter future. Most year 7 lessons are taught within the Bridge’s newly refurbished building. 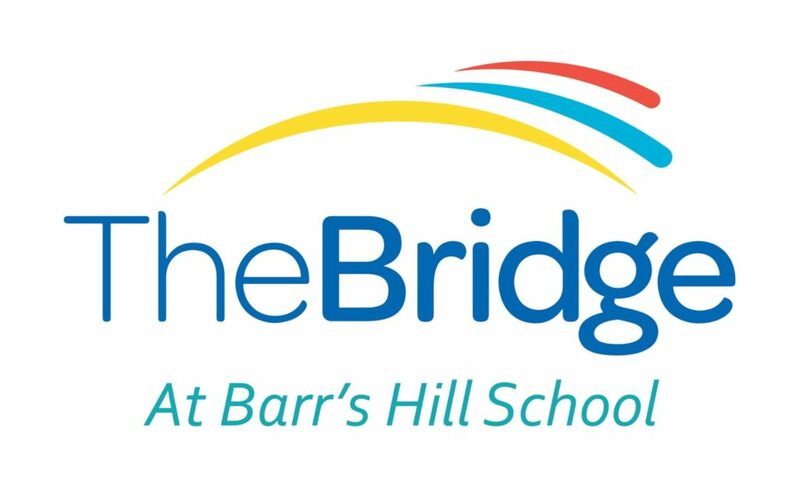 The Bridge provides a warm welcome for all new Bridge students transitioning from Primary School to Barr’s Hill School. 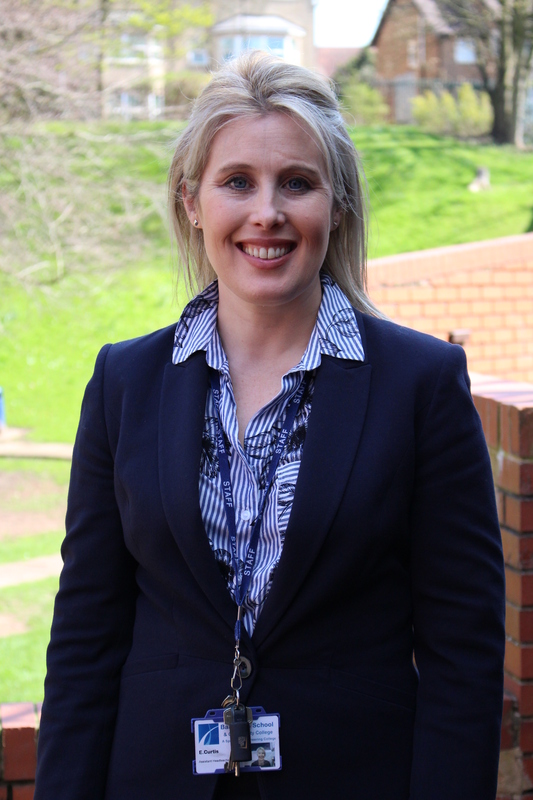 The Bridge is led by Mrs Curtis an experienced Assistant Headteacher, who will ensure that every student achieves their potential and demonstrates outstanding character in everything they do. The Bridge team includes Mrs Enchiverria-White, who is an experienced year 6 teacher who will ensure that the students show outstanding progress no matter what their starting point. Students are offered additional support to reach their full potential. • Stand and Deliver – February half-term – for all those families who put us as a choice. Children rehearse and perform to parents after lunch. Parents have a tour of the school and are able to ask questions. • Family Fun Night – May – a fun quiz for families to start to get to know us and for us to start to get to know you. • Getting to know each other morning – June – craft activities for the children with the aim of making one new friend. • Transition Day and Market Place – July – children spend a day with us. Parents have all their questions answered. • Movin’ on up – August – a free fun-filled week of activities to include ice skating and camping. The Bridge team also includes a Progress Leader and a Pastoral Leader dedicated solely to our 130 Year 7 students. All Year 7 students will take part in a carefully crafted curriculum that encompasses traditional academic subjects such as English and Maths taught by our specialist Faculty Teachers, plus a range of cross curricular learning experiences. They will have one teacher for Humanities for 5 hours per week rather than 3 teachers. 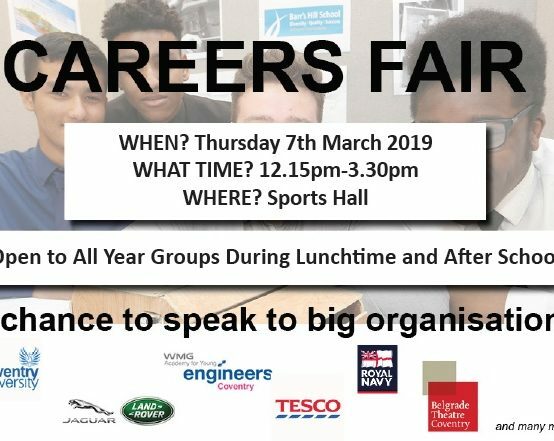 They will also take part in fantastic ‘Create’ projects that cover Art, Design and Technology, Textiles, Photography, Cooking, Drama, Music and Dance. We devise highly personalised timetables for each Bridge student based on their particular needs to make sure that every child is stretched to reach their full potential. Students are placed in sets according to their ability in English and Maths. Students who arrive below national average in key subjects such as English and Maths are often offered lots of additional lessons in small groups which gives them just the boost they need. Children who are more able are placed in our Accelerated Programme which ensures that they get the stretch they need. We have high expectations of all our students no matter their starting point. 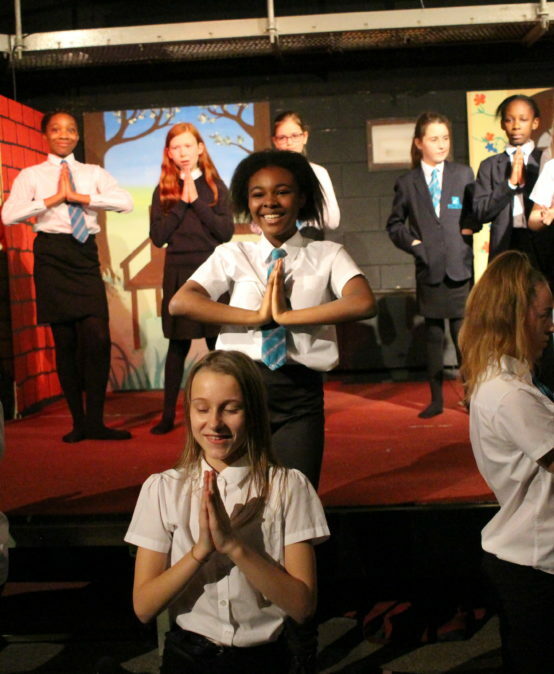 Part of school life at The Bridge is participation in a wide range of extra-curricular activities to develop our pupils both academically and socially. Activities include a huge range of sports and performing arts, but also some traditional activities like ‘Silversmith School’ and ‘Patisserie School’. We expect them to be very busy!